Find huge deals in Zhengzhou Luoyang, China that you may book now & pay later! 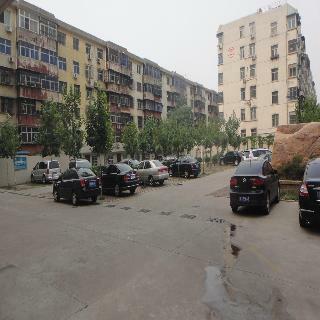 Best prices for in Zhengzhou Luoyang, China. A dream vacation for you and your family, guaranteed by our travel consultants. For members-only deals, we recommend using the new filter for deals in Zhengzhou Luoyang, China. 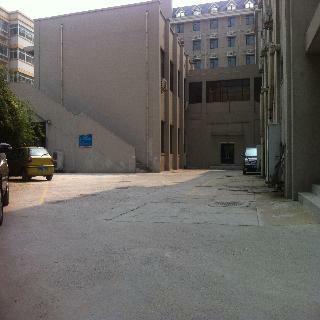 This simple hotel is located in Zhengzhou. Those who dislike animals may enjoy their stay, as this accommodation does not allow pets. This simple hotel is in Zhengzhou. A total of 130 accommodation units are available for guests' convenience at Home Inn Huayuan Road. Customers will not be bothered during their stay, as this is not a pet-friendly accommodation. Sky-Land Hotel is conveniently situated in Zhengzhou, only 20 minutes by car from the city centre and 40 minutes from the international airport. 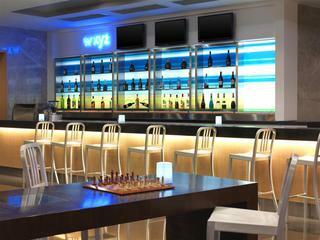 The luxurious hotel offers first-class accommodation in an opulent ambience. Guests will appreciate a wide variety of excellent services and amenities, such as sauna, spa & wellness centre, fitness centre, free internet access and a business centre. The restaurant serves delicious Cantonese and local cuisine. This lovely hotel is set in Luoyang. This hotel does not accept pets. This charming hotel is set in Zhengzhou. 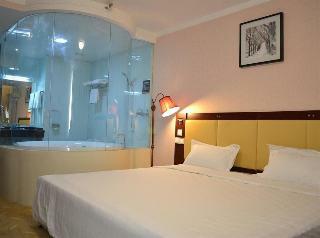 A total of 100 rooms are available for guests' convenience at Motel168 Zhengzhou Erqi Plaza lnn. This establishment does not accept pets. 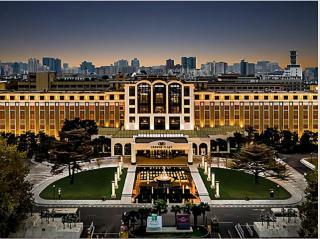 This lovely hotel is situated in Zhengzhou. This property offers a total of 172 rooms. Those who dislike animals may enjoy their stay, as this accommodation does not allow pets. 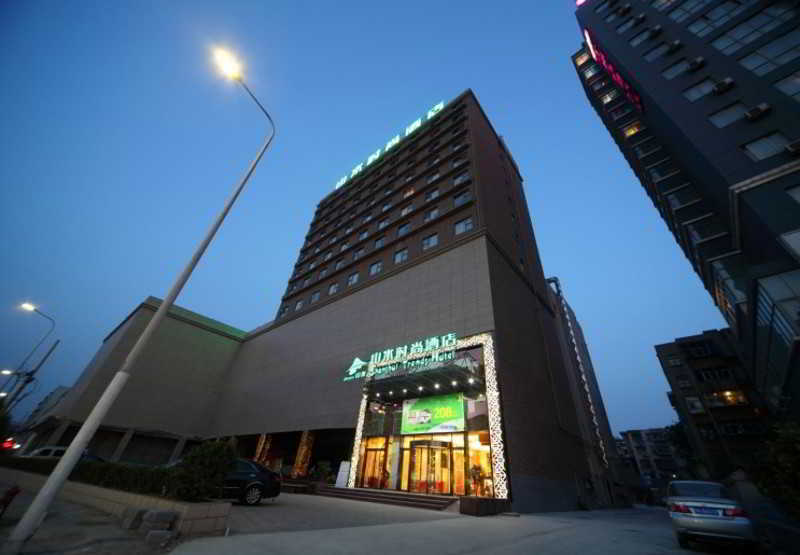 This charming hotel is situated in Zhengzhou. The 293 welcoming accommodation units offer a perfect place to relax at the end of the day. This hotel does not accept pets. This charming hotel can be found in Luoyang. The total number of bedrooms is 62. Both business and leisure travellers will appreciate the property's Internet access. Pets are not permitted on the premises. There is a car park at Super 8 Peony Square. 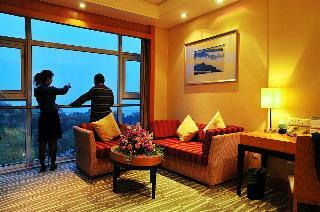 This comfortable hotel can be found in Luoyang. There are a total of 171 rooms on the premises. This property does not accept pets. This charming hotel is set in Luoyang. New Ju He is not a pet-friendly establishment. 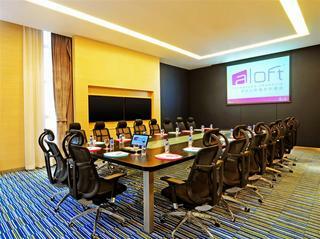 This lovely hotel is located in Zhengzhou. The 229 welcoming accommodation units offer a perfect place to relax at the end of the day. Pets are not allowed at Jinjiang Inn Zhengzhou Chengdong Road. This lovely hotel is in Zhengzhou. 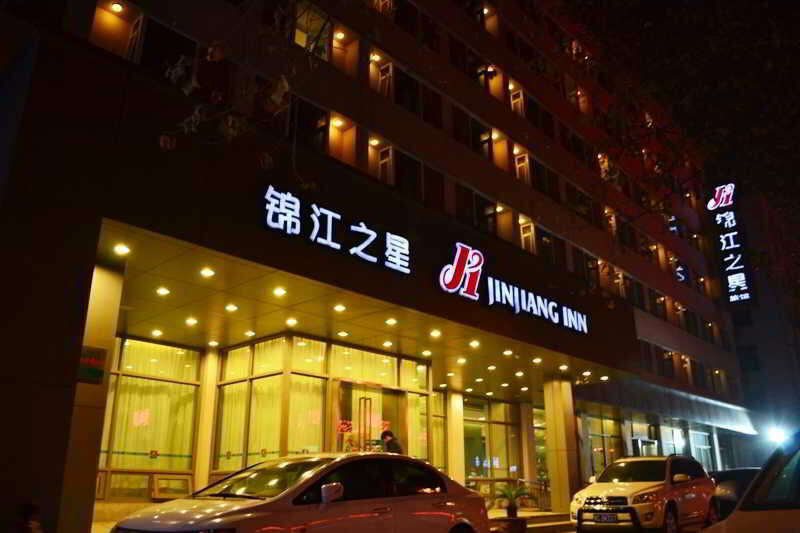 A total of 164 bedrooms are available for guests' convenience at Jinjiang Inn Zhengzhou Middle Hanghai Road. Jinjiang Inn Zhengzhou Middle Hanghai Road is not a pet-friendly establishment. This lovely hotel is in Zhengzhou. Jinjiang Inn Zhengzhou Cultural Road is not a pet-friendly establishment. 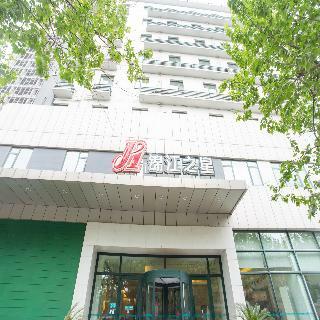 This comfortable hotel is situated in Zhengzhou. The property features a total of 74 accommodation units. Super 8 Hotel Zhengzhou Railway Station is not a pet-friendly establishment. This charming hotel is located in Zhengzhou. The 74 welcoming accommodation units offer a perfect place to relax at the end of the day. Super 8 Hotel Zhengzhou Weft Four Road is not a pet-friendly establishment. 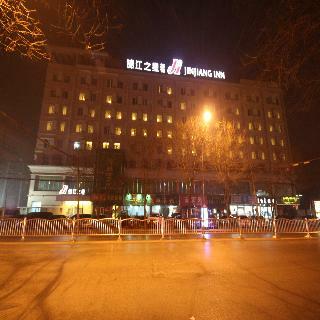 This charming hotel is located in Zhengzhou. The accommodation consists of 51 guests rooms. Pets are not allowed at Super 8 Hotel Zhengzhou Navigation Stadium. 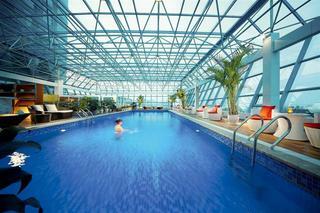 This lovely hotel is located in Zhengzhou. There are a total of 99 guests rooms on the premises. Wired internet access is available for guests' comfort and convenience. Pets are not permitted on the premises. Guests arriving by car may leave their vehicle at the accommodation's parking spaces. This comfortable hotel is set in Zhengzhou. 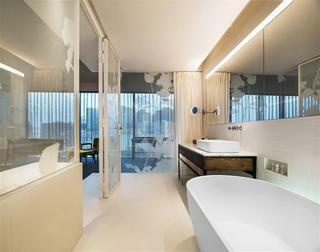 A total of 81 units are available for guests' convenience at Super 8 Hotel Zhengzhou Er Qi Square. Pets are not allowed at this accommodation. This lovely hotel is in Zhengzhou. There are a total of 100 rooms on the premises. This is not a pet-friendly establishment. This lovely hotel is in Zhengzhou. The establishment comprises a total of 70 snug units. Travellers will not be bothered during their stay, as this is not a pet-friendly property. 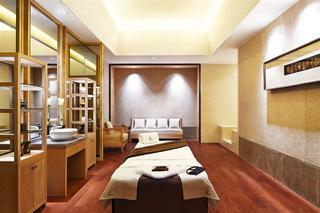 This luxurious hotel is situated in Zhengzhou. This accommodation does not accept pets.